The smell of spices permeated the air at the opening of the Pure Grenada Nutmeg Spice Festival. Friday 21 November marked the official opening of this year’s festival, which was well attended and included esteemed guests such as Her Excellency, Dame Cécile La Grenade; Hon. Alexandra Otway-Noel, Minister for Tourism; Mrs. Merrina Jessamy, Permanent Secretary responsible for Agriculture, Lands and Environment; and a number of key stakeholders and shareholders in the Nutmeg and Tourism Industries. One of the highlights of the opening was the surprise attendance of a delegation from the Organisation of Eastern Caribbean States (OECS) headed by Dr Lorraine Nicholas Programme Officer for Tourism. 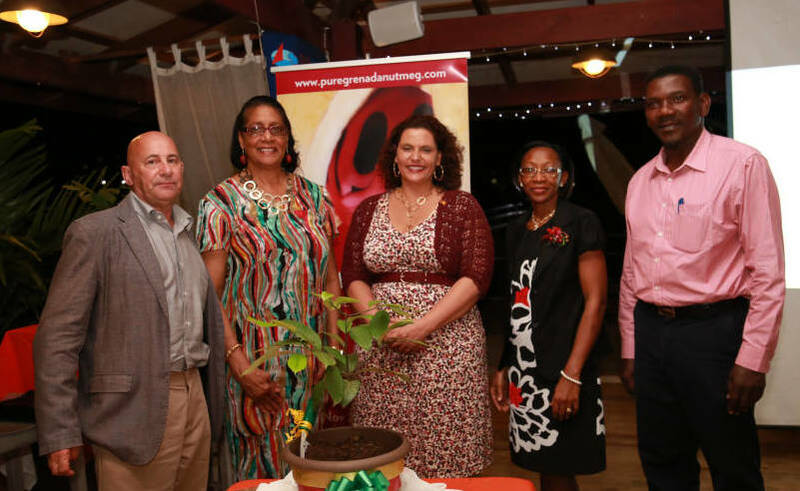 Dr Nichols said Grenada was at the forefront of developments in Agro-Tourism and the Pure Grenada Nutmeg Spice Festival was a shining example of the exciting things that were happening on the Island of Spices. She congratulated the Festival organisers and pledged support for future festivals. The festival, which runs from 21 November to 8 December , will feature a host of activities including Spicy Divas in Concert which was held on Saturday; a Nutmeg–Spice Art and Photography exhibition which opened on Monday at the Grenadian by Rex Resort; and Spa & Wellness Day, hosted by True Blue Bay Resort on Thursday, 27 November. 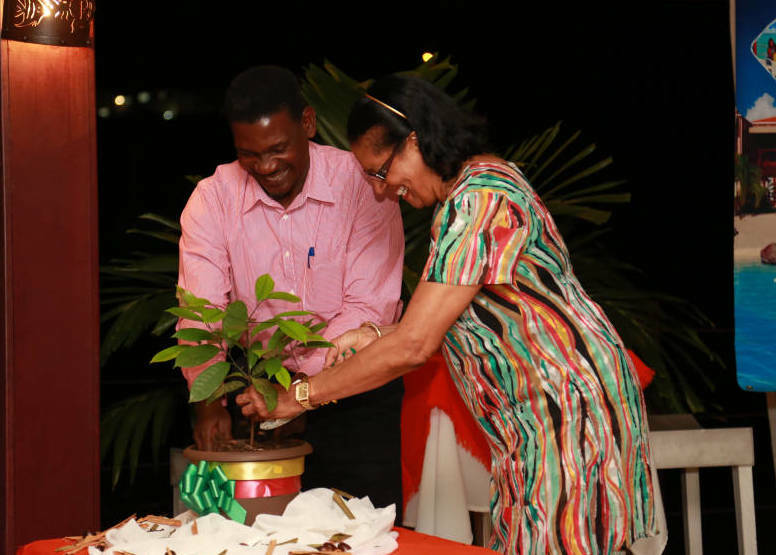 Of particular note, and arguably the most popular features of the festival, will be the tree planting days carded for December 3–4, and the Spice Fair and Expo which will be held on 5 December at the Grenada Cooperative Nutmeg Association Building, Kirani James Boulevard. The GHTA urges all Grenadians to attend the various activities being held under the banner of the festival. More information on the festival and the schedule of events can be found on www.puregrenadanutmeg.com.